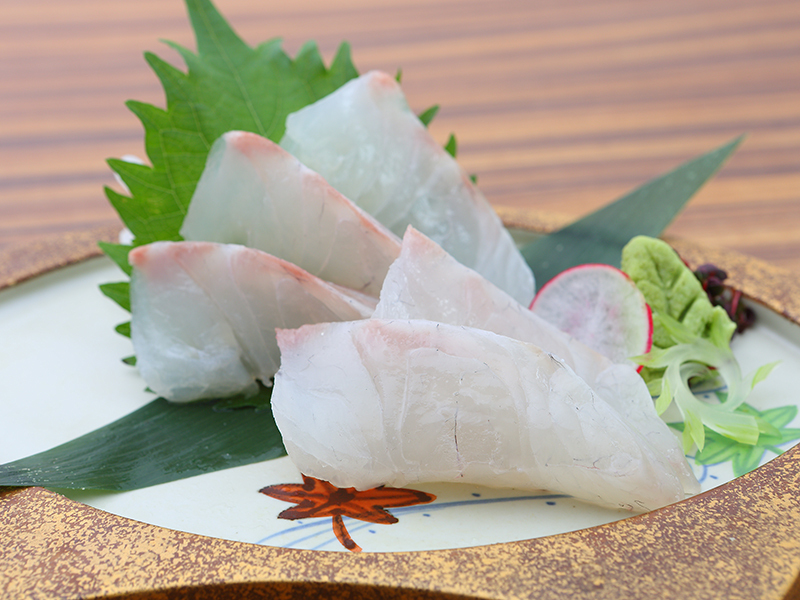 Sashimi is the grade given to the freshest possible catch and is generally served raw. Beautiful, delicate Sea Bass and Bream Fillets in their freshest state are perfect for serving as a tartare, sashimi or sushi. Our fillets are filleted by hand in a pre-rigor mortis status within an ultra-hygienic factory environment on the day of harvest and immediately individually frozen, stored and distributed at temperature of Minus thirty-five degrees centigrade ensuring ultimate quality is maintained. This results in the highest possible Sashimi Grade Fillet for your customers satisfaction.